If you have an Edison “Screw in” fuse panel there are many types and sizes to buy. Knowing the difference can save you lots of headaches later from constant blown fuses. This is used with a tamper resistant adapter. The adapter is permanently installed in the fuse box and you can only use Type S adapters with the correct fuse rating. 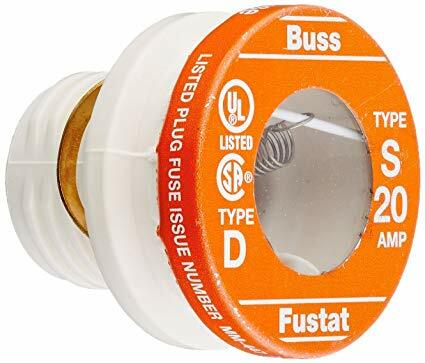 Over fusing is a safety hazard and it is recommended to install the tamper resistant adapters. 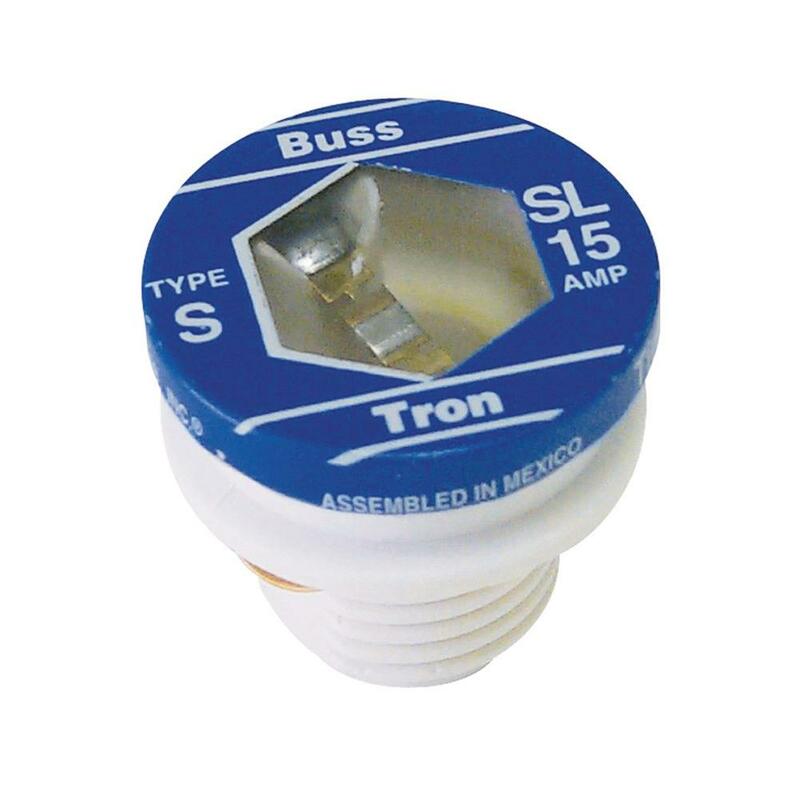 These fuses react fast to the amperage if it exceeds the rating. 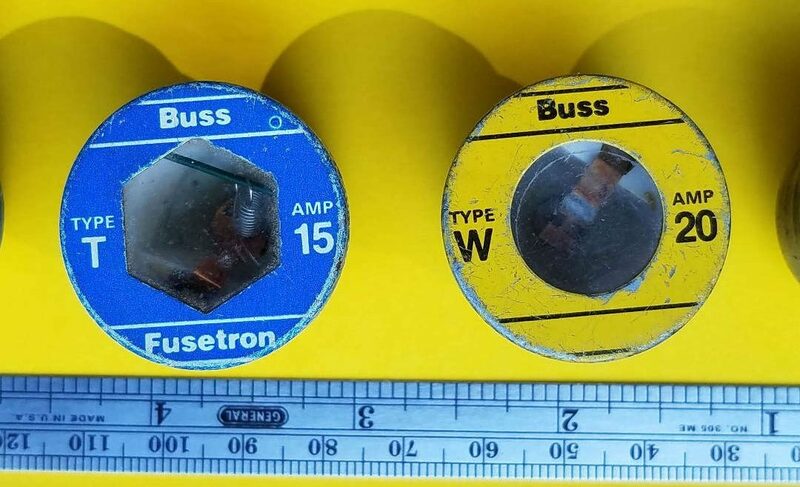 These fuses ae used for general purpose circuits and lights. They are not recommended for circuits with motors. 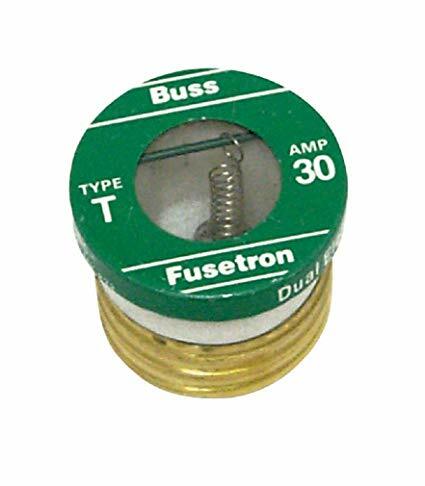 These fuses are medium duty and are slower to react to an excess current. They are connected to motors or outlets. The “T” and “S” represent the original Edison fuses or ones used with the tamper resistant adapter. 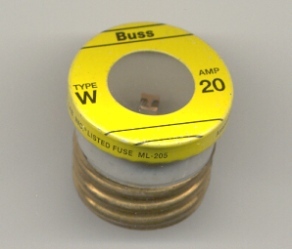 These fuses are typically connected to circuits with motors that cycle on and off frequently. 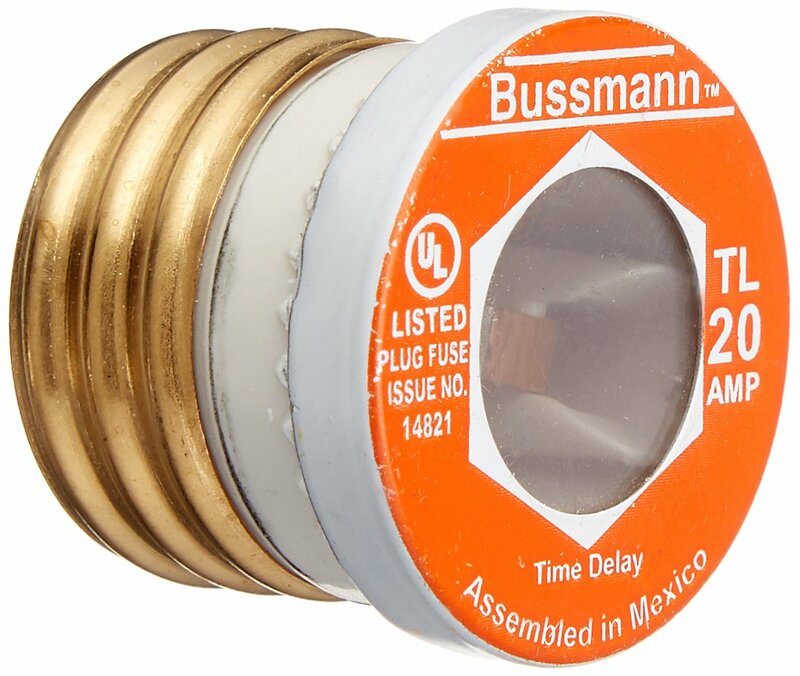 The heavy-duty fuses have a longer time delay and are less likely to blow from a short period of excess current.